Offers an inviting way to understand the facts and implications of the major demographic shifts happening within Christianity By 2025, 75 percent of Catholics in the world will be non-European; the new global church will have its center of gravity in Latin America, Asia, and Africa. 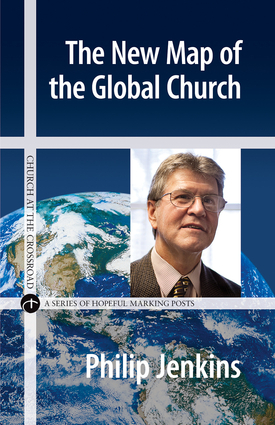 This fascinating brief explores the metamorphosis taking place in the global community of believers: the church's new life comes from what historically has been labeled the periphery. The book also looks into the radical ramifications for all churches.